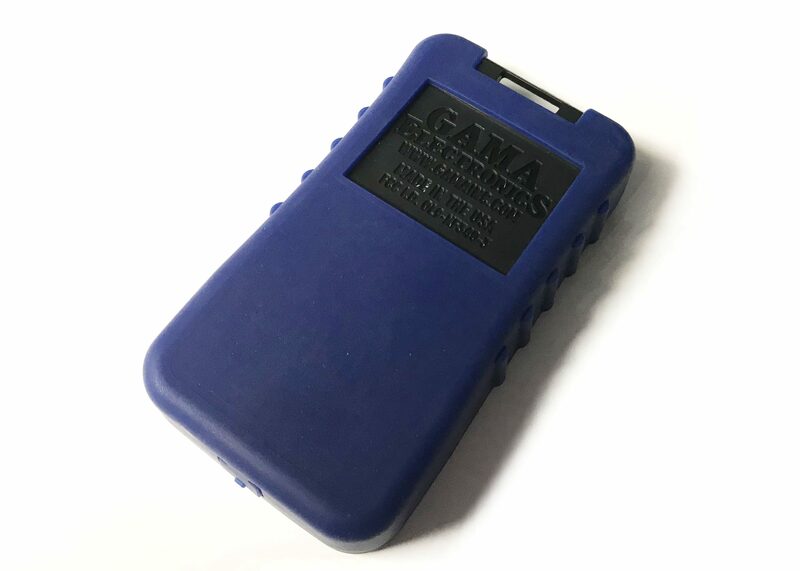 The GKF-WPTX-2 is a premium rechargeable transmitter for use with GAMA Electronics, Inc. remote control systems that utilize a 2-button R.F. Transmitter. 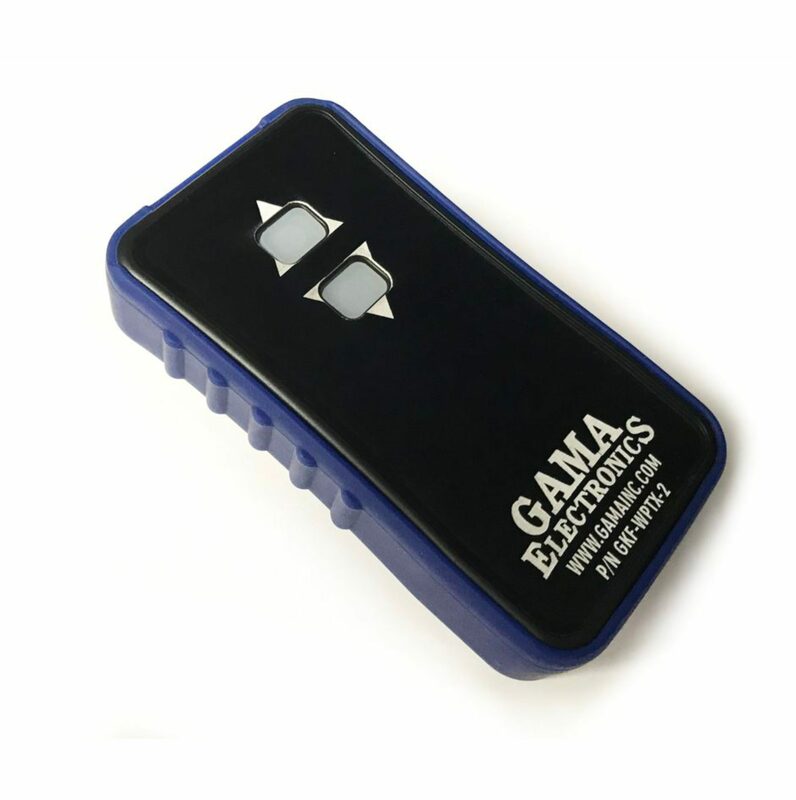 This item is a direct replacement that can be used with any GAMA Electronics, Inc. 2-button systems. 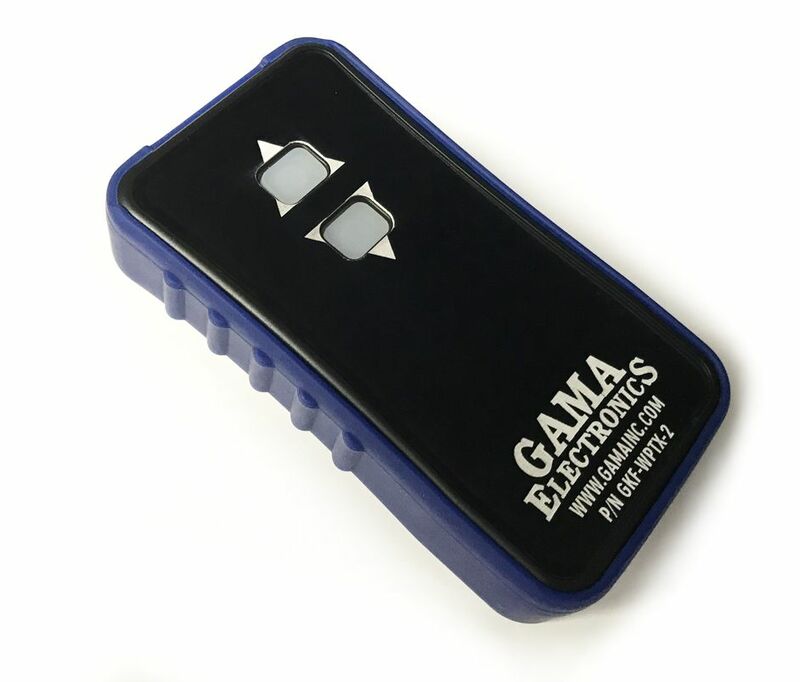 This product features a battery life that is 12 times longer than the standard GAMA Electronics transmitter. 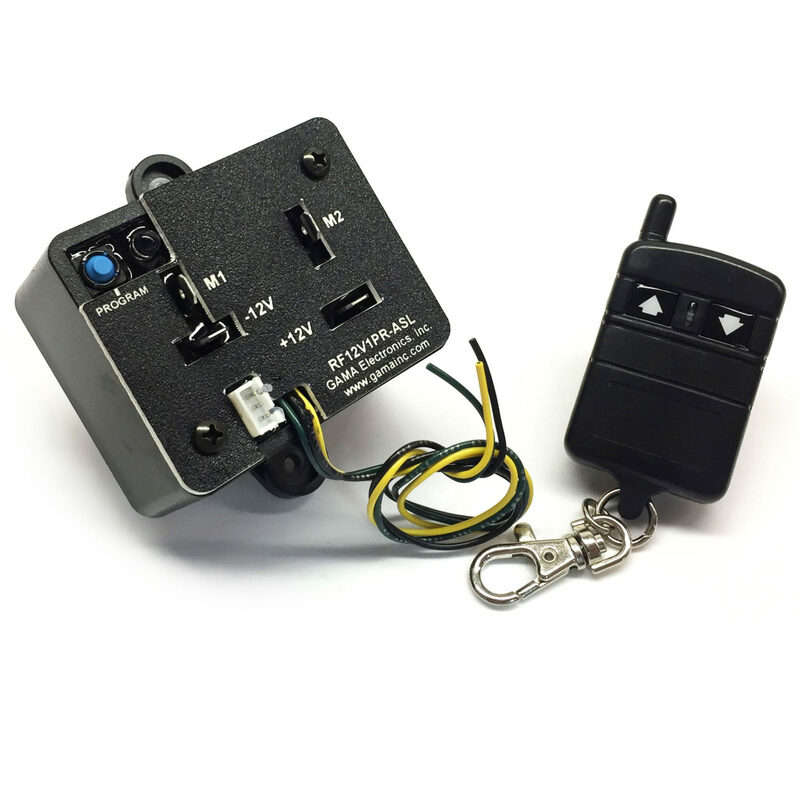 The remote control will transmit for up to 9 hours on a single charge. 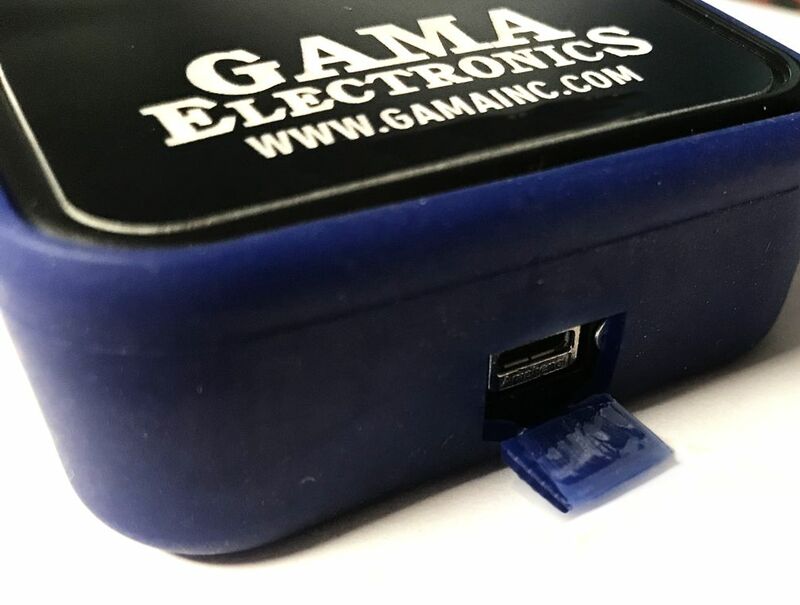 The internal battery does not need to be replaced. 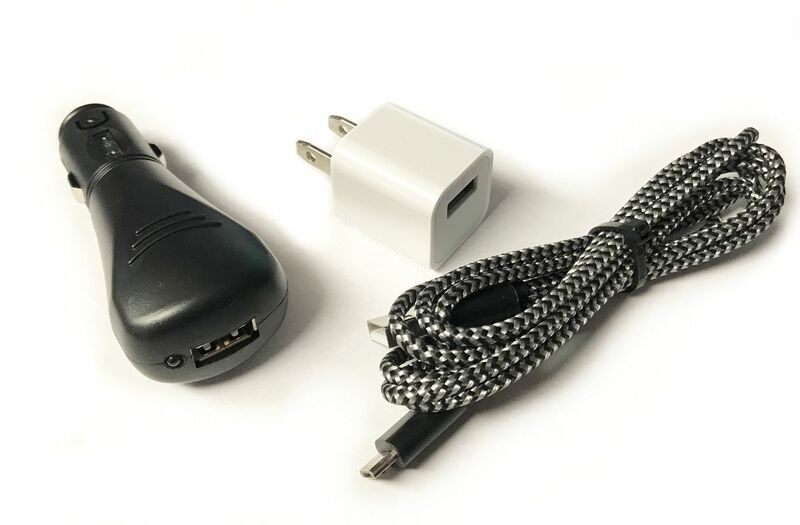 The transmitter can be connected to a USB outlet and recharged for another 9 hours of transmission via the micro USB port on the bottom of the remote. 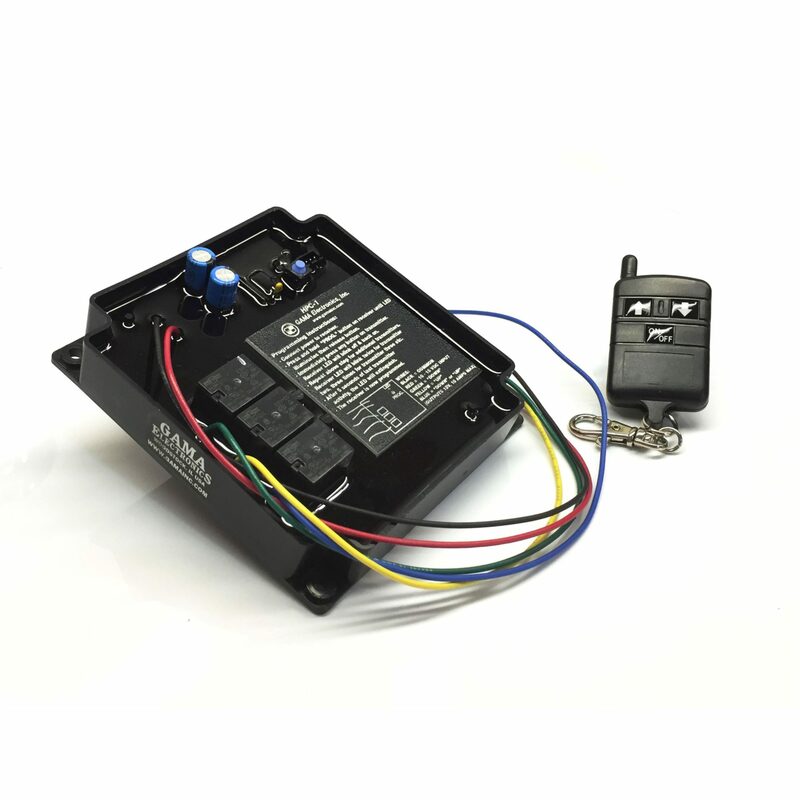 The transmitter is supplied with a charging kit that includes a USB cable, wall charger and automotive accessory outlet charger. 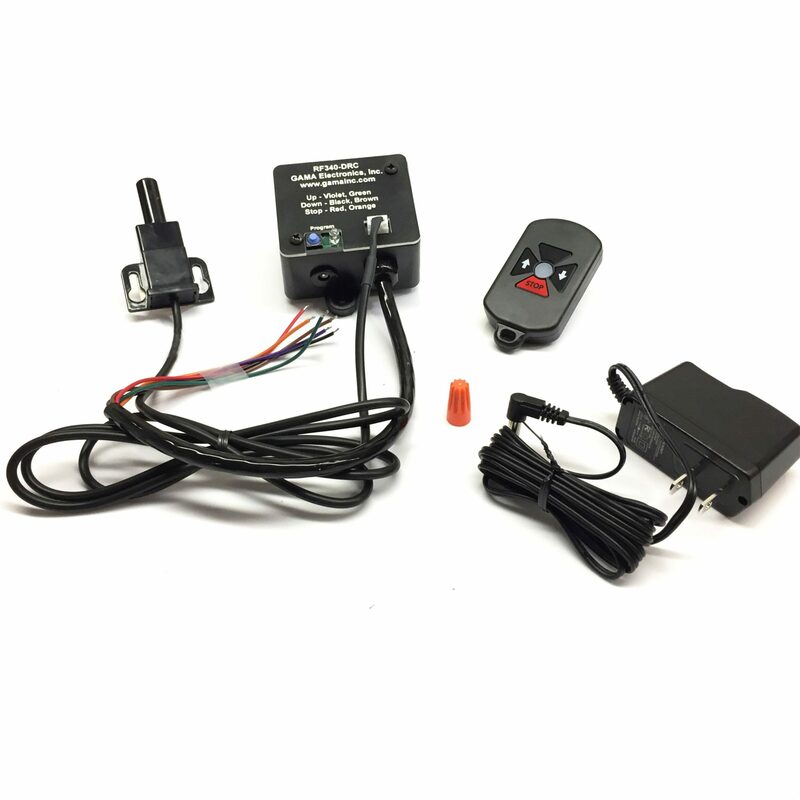 LEDs indicate transmission and charging state. 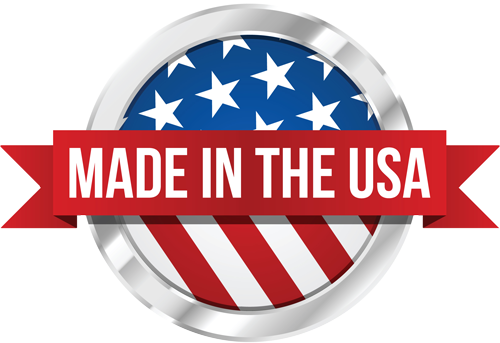 Dimensions: approximately 5″L x 2.5″W x 1″D.